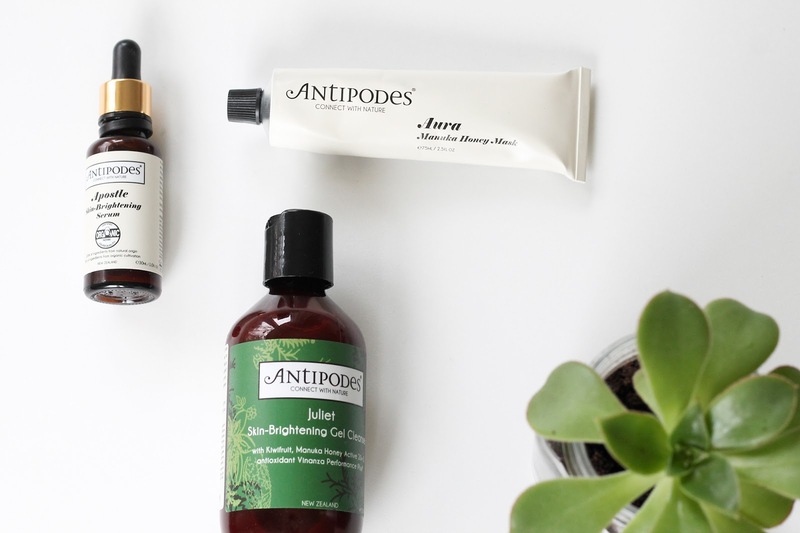 New in: Antipodes Skincare | emma etc. These sound so good! Definitely need to look into these products and Antipodes! Their other face masks look lush, I'd love to try them. I love Antipodes - they're one of my favourite ever brands. Definitely give the Rejoice day cream a try! These sound great! I haven't tried anything from Antipodes before but with all the positive reviews I've heard about the brand, I'm sure I'll be trying something very soon!